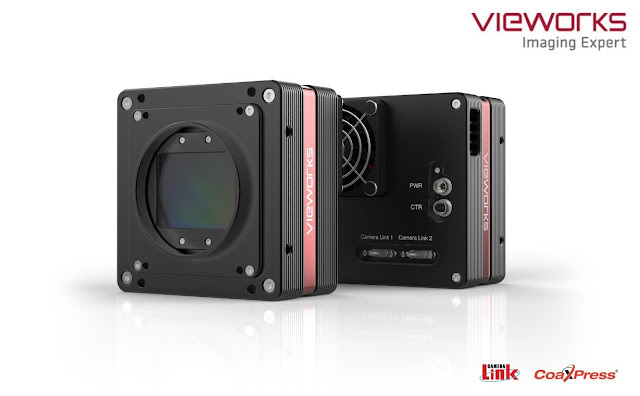 Vieworks, a global leader in machine vision, presents the latest industrial cameras at Automate 2019 (Booth# 8440) from April 8th to 11th in Chicago. Automate, held once every two years in the United States, is the broadest automation solutions event in North America. Over 450 exhibitors will showcase the latest innovations in robotic, vision, and motion control automation technologies, to provide an overview of the entire automation industry.